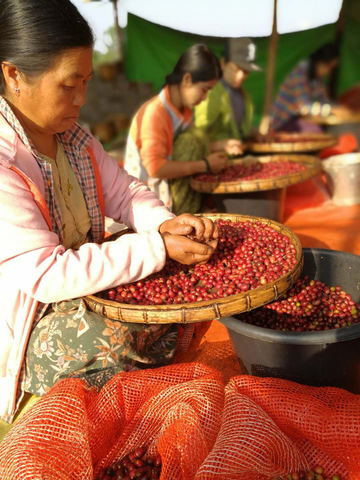 Hand picked premium Arabica and Robusta coffee bean growth above sea level 4000ft. 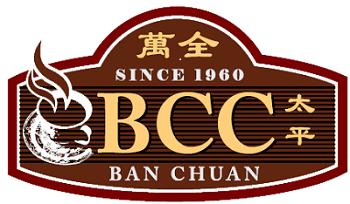 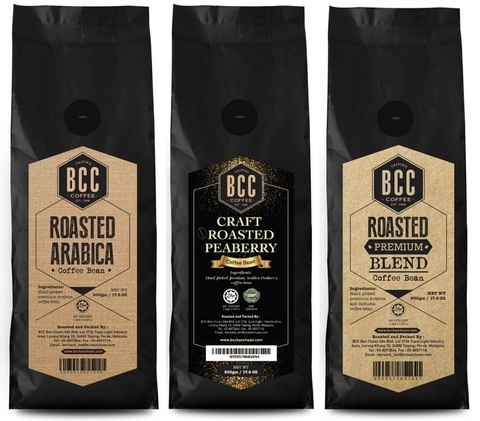 BCC Roasted Premium Blend(500gm) - Nutty with mild bitter after taste. 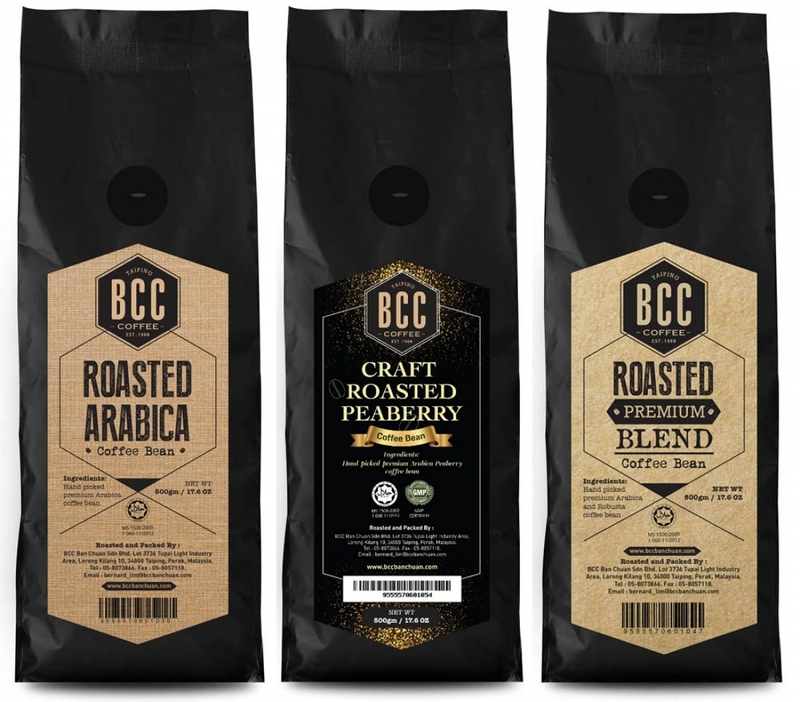 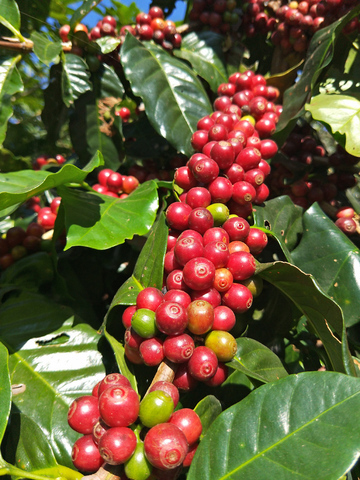 BCC Arabica(500gm) - Fruity taste, low acidity.